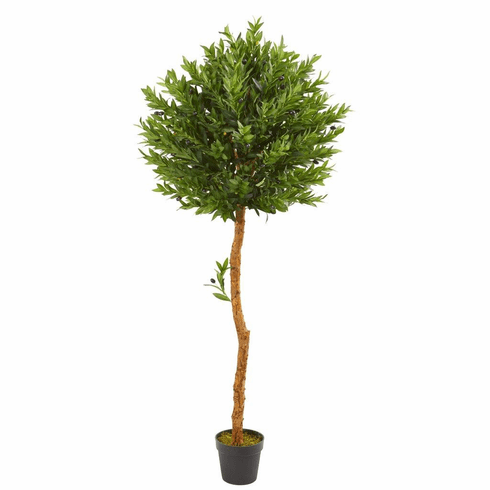 The dense dark green leaves of this artificial olive topiary tree sit atop a sturdy, realistic stem. With its skillfully trimmed appearance, this piece can fit in perfectly with any modern and contemporary settings. You can place it next to your bedroom's vanity, or settle it with real or faux succulents in your garden. 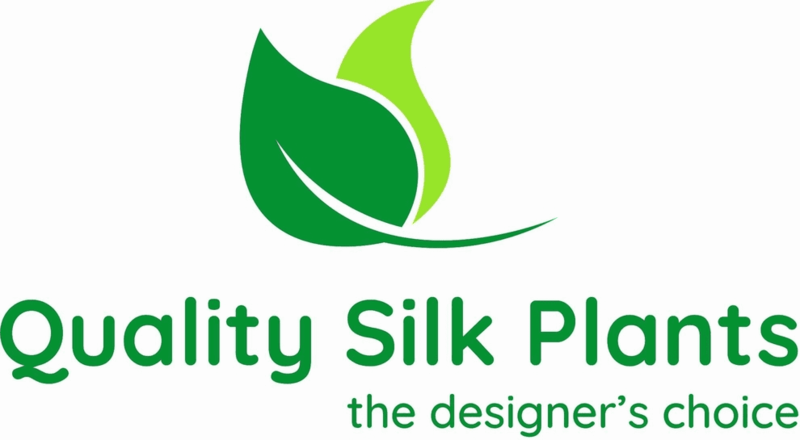 With its UV-resistant green foliage, it can be used as an outdoor decoration. Height: 5.5 Ft., Width: 16 In., Depth: 16 In., Color: , Pot Size: H: 6.5 In. W: 8 In. D: 8 In.